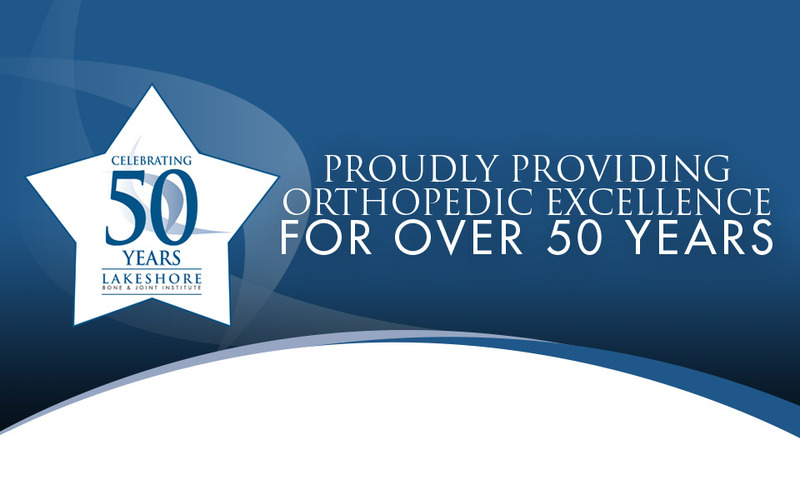 We have been honored and privileged to provide specialized orthopedic care to our community for the past 50 years, and we look forward to continuing to help you reclaim greatness in your life. At Lakeshore Bone & Joint Institute, we are dedicated to providing you the compassionate, experienced care you deserve. when least expected. 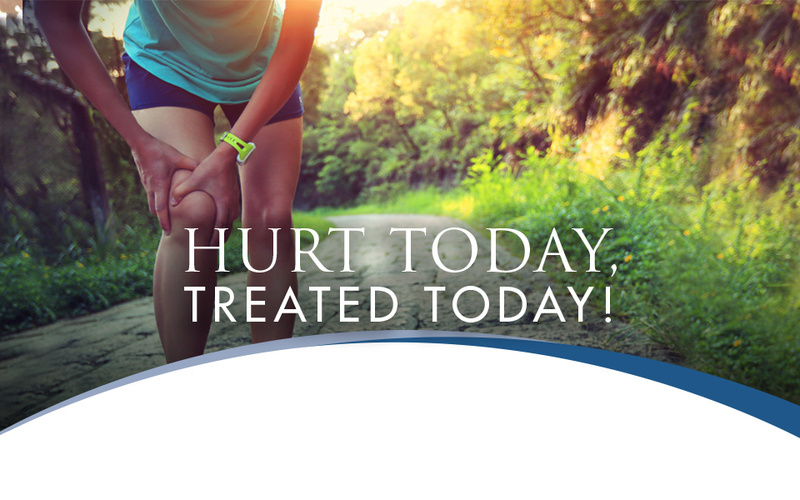 That’s why we are proud to offer our convenient walk-in Orthopedic Urgent Care at our Portage location for acute orthopedic needs. 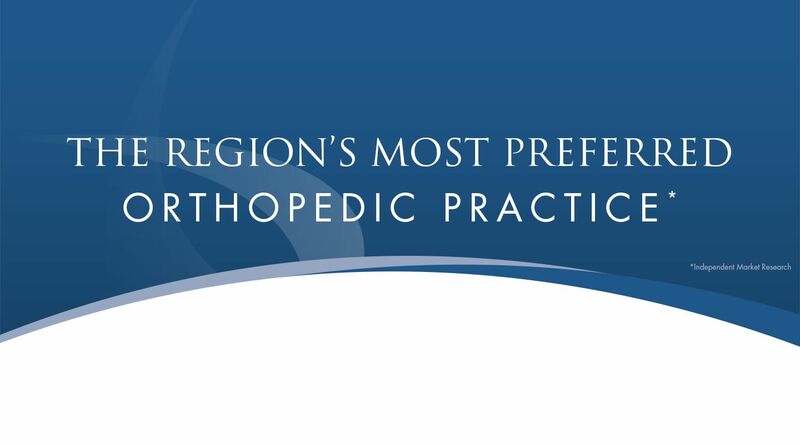 As the region's dedicated experts in exceptional bone, joint, and muscle care, our doctors and staff at Lakeshore Bone & Joint Institute have served the orthopedic needs of northwest Indiana since 1968. With ten state-of-the-art facilities conveniently located in Chesterton, Crown Point, Knox, LaPorte, Michigan City – Coolspring, Michigan City – Woodland, Portage, Schererville, Valparaiso – Cumberland, and Valparaiso – Valley, we are dedicated to delivering the exceptional, compassionate care you need to keep moving and keep enjoying your life. The specialty-trained doctors of Lakeshore Bone & Joint Institute provide treatment for orthopedic injuries and conditions affecting the ankle, back, elbow, foot, hand, hip, knee, neck, shoulder, spine, and wrist as well as specialized care in clinical psychology, joint replacement & revision, orthopedic trauma, pain management, podiatry, rheumatology, and sports medicine. 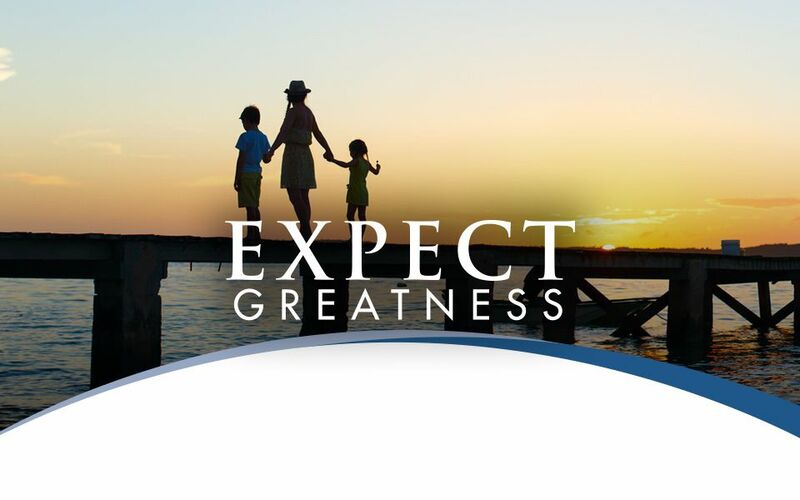 At Lakeshore Bone & Joint Institute, expect greatness.